Say good-bye to bulky backpacks or handbags with our Notebook Water Bottle! Slim and sleek, this bottle is perfect as your daily companion – be it to school or to the office. Bring along this light-weight and portable bottle today! Compact, handy and ultra-portable, our Cactus Mini Glass Bottle is the perfect water bottle for those who love to carry light! 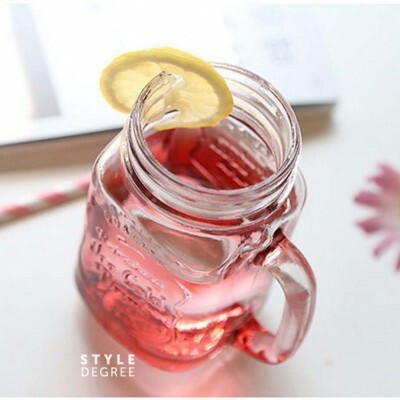 Featuring adorable designs coupled with an exquisite design, its sturdy glass bottle allows you to hold your favourite beverages – both hot and cold. Stay hydrated with your favourite drinks today! Crafted with a touch of exquisiteness, our Classy Glass Bottle is perfect for work, school and play. Made with quality glass, these tumblers are a safe and easy way to hold hot beverages or citrus drinks. Besides, each bottles comes with a gorgeous padded sleeve for added protection. Drink well with us today! Our Easy Wash Bottle Scrub is perfect for keeping your mugs, tumblers and water bottles squeaky clean every time! Its sturdy handle and unique sponge design allows you to clean the base of your drinking essentials easily, making washing up a breeze! Designed in South Korea, our ESLOE is a water bottle of the highest style and quality! One unique feature is that it has a lower lip holder which allows you to drink from the bottle with out touching it with your mouth! This allows for greater hygiene and you can share the bottle between friends and family! Besides, it has a wrist strap for easy carrying – perfect for sports and daily usage! Classy with a hint of cuteness, the Flamingo Thermal Flask is one special tumbler! 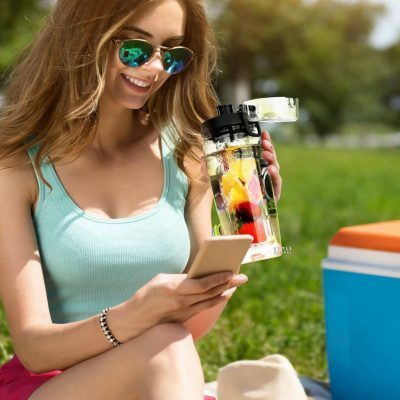 Coming in 4 different designs and 2 sizes, you may now keep your beverages at their optimal temperature – for up to 12 hours! Suitable for both hot and warm liquids, bring it along to the office, school or your next overseas trip! Drink well and live healthily with our Foldable Fruit Infusers! Made with BPA free plastics. Simply pop in some of your favourite fruits and you’re good to go -so let this be your daily water bottle! This design comes with a foldable handle and nozzle for easy drinking! Have a Healthy & Tasty drink wherever you go! BPA Free plastics (best to use non-acidic fruits). 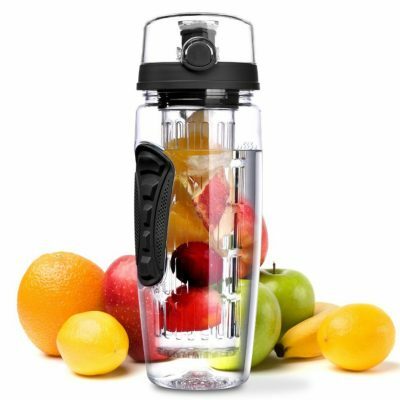 If you are interested in using acidic fruits such as lemons, do select the Premier Fruit Infuser! 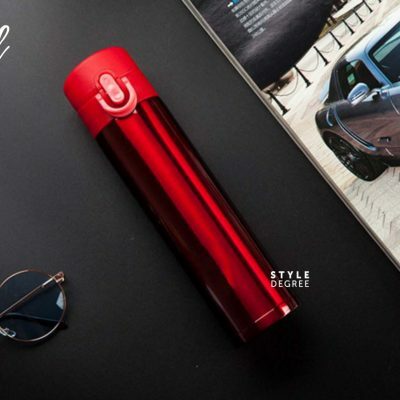 Coming in 6 sleek designs, the JOVIAL thermal vacuum flask is the perfect way to hold your hot or cold beverages! Now, you will be able to enjoy a hot drink to warm up during winter or chill out with the perfect iced beverage during summer! Versatile and durable, JOVIAL thermal flask is the perfect accompaniment to your travels. With a design that couples modernistic elements and elegance, our Modernism Glass Mug is the perfect beverage holder at home, in the office or at school! It features a sturdy glass body that allows you to store both cold and hot beverages. Whether you are a coffee lover or a tea person, enjoy your favourite drink in our Modernism Glass Mug today! 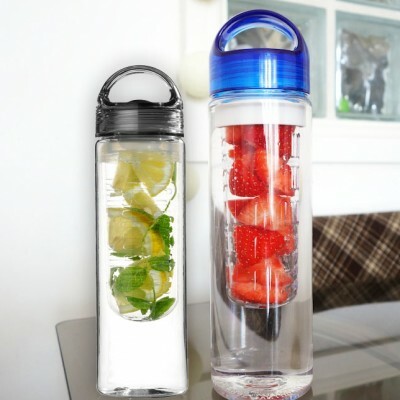 Enjoy the healthiest and tastiest drink with our Premier Fruit Infuser Water Bottle! Simply add in your favourite fruits, throw in some ice if preferred and you are good to go! Coming in at 900ml, it is perfect as your daily bottle or for the weekend picnic. Stay healthy with us today! Stylish and functional at the same time, our Premier Thermal Flask is a thermal flask for the modern age. Slim and durable, it stores your hot and cold drinks and keep them at the perfect temperature for your future enjoyment! Great for your office, home and overseas trips, be sure to keep one beside you and enjoy every sip! 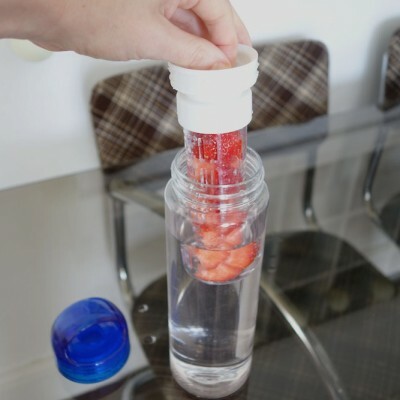 Drink well and live healthily with our Regular Fruit Infusers! Made with BPA free plastics. Simply pop in some of your favourite fruits and you’re good to go -so let this be your daily water bottle! Looking for a great-looking mug for your desk or home? Be sure to check our Vintage mason jar mugs! With their classic retro look, you’re sure to love them! Included: Free reusable Straw for every purchase!